The Hoggs of Fife Moleskin breeks are manufactured from top quality, 100% cotton fabric and designed in a traditional breek style. 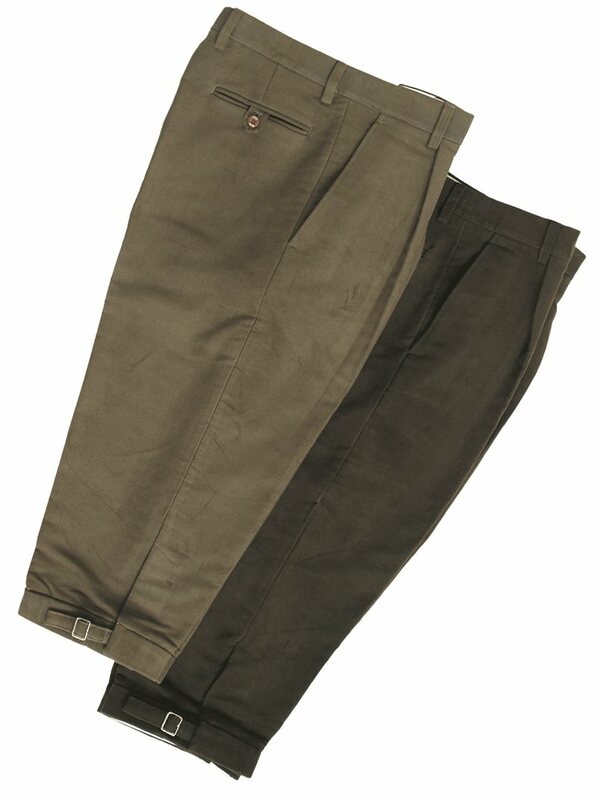 These moleskin breeks have a button and hook front closure for a perfect fit and an adjustable buckle leg fastening. These Hoggs moleskin breeks in Lovat are hardwearing and will keep you warm in the winter, and cool in the summer. Excellent value for money!